The Office of Sport, assists the people of NSW participate in sport and active recreation. Sport and active recreation delivers many personal and community benefits including developing self-esteem, maintaining health and fitness, nurturing talented athletes and contributing to individual enjoyment of life. Sport and active recreation can also contribute to a range of government priorities including tackling childhood obesity and building safer communities. The Office of Sport administers the Safe Shooting Program on behalf of the Office for Police, Department of Justice. The focus for the 2018-2019 round of funding returns to the traditional objectives of the program. However, we encourage smaller organisations to continue to submit applications to enable clubs and ranges to connect with the new online systems developed by the NSW Firearms Registry. providing transport for people with a disability to attend an open day to try the sport of shooting (under section 6B of the Firearms Act 1996). Micro-grants should be for no more than $1,000 and full details on the project would still be required. Provide educational programs and opportunities to improve safety and compliance. Grants are available from $500 – $20,000. Organisations must contribute to the project, the higher the contribution the more favourably it will be looked upon. Club contribution must not be solely voluntary labour. A reasonable cash contribution should also be included in the budget. Evidence of any voluntary component should be uploaded at the upload tab as a quote. Administration costs are to be covered by the applicant and should not be included in the project budget. Organisations may only receive State Government funding once for the same project or component of a project from this program or any other State Government funded grant program. NSW incorporated, community based not-for-profit Shooting, Hunting and Collecting Clubs. 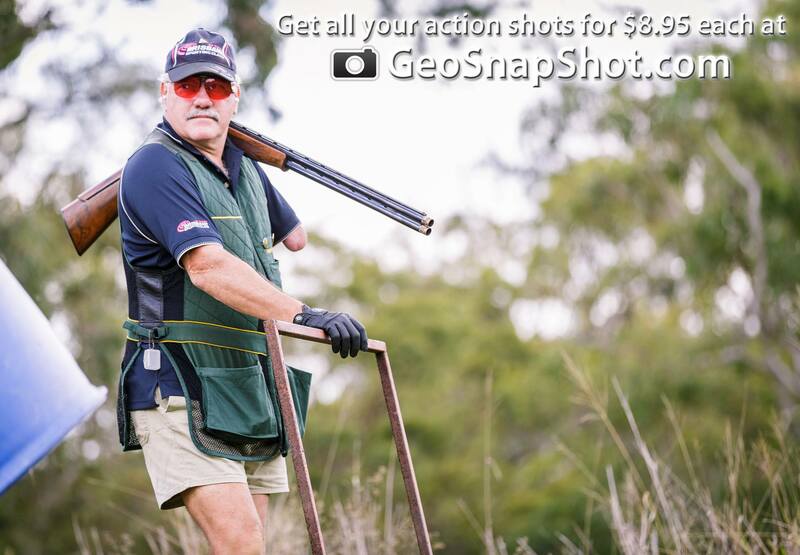 Shooting ranges in NSW approved and administered by the NSW Firearms Registry. Only the above are eligible to apply. For the 2018-2019 year, the grant administrators have determined that this year will include a trial of providing small ‘micro-grants’ will be available to assist small clubs and ranges without significant administrative staff be able to use grants for small one-off projects. Upgrade of firearms capital equipment and/or facilities to comply with WH&S legislation or as directed by the NSW Firearms Registry. Training in general Information and Technology, above what is provided from the supplier about use of the equipment with the installation of FALCON. Applications for the Safe Shooting Program close at 5pm on Monday 8 October 2018.